Today’s conversation is with Michael Grab. The gallery of photo and videos on his Gravity Glue website is extraordinary. Canadian born Michael has been on the Far South Coast of New South Wales over summer, bringing his brand of land art to Picnic Point and Goalen Head, a magic bit of coastline between Bermagui and Tathra. 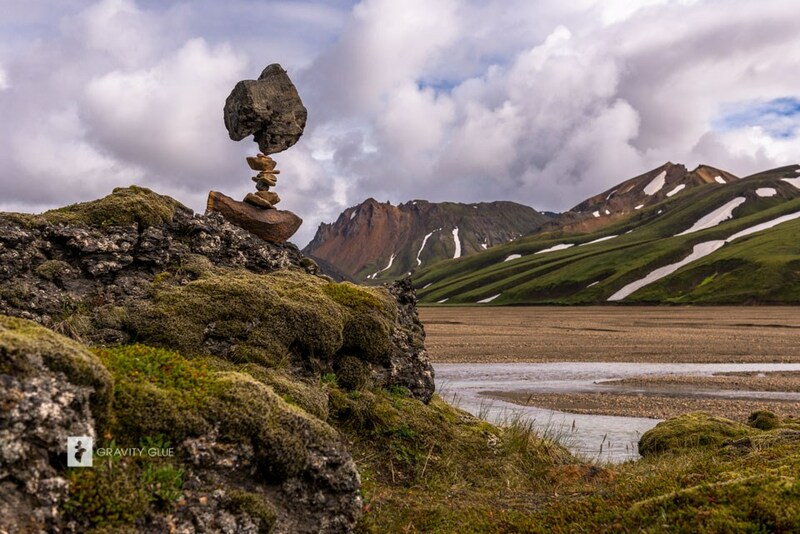 His work defies gravity, at least how the rest of us understand gravity, but Michael seems to have an ability to tap into and read this invisible earth force – something he describes as “gravity glue“. Or listen and subscribe via AudioBoom, Bitesz.com, or Apple Podcasts. A shout out to those who support local storytelling – Julie Rutherford Real Estate Bermagui, the Bega Valley Commemorative Civic Centre, and Kiah Wilderness Tours.